There’s a lot going on in San Antonio, making it a great place to live and to visit. This southwestern city entertains visitors with a vibrant arts district and local historical landmarks. 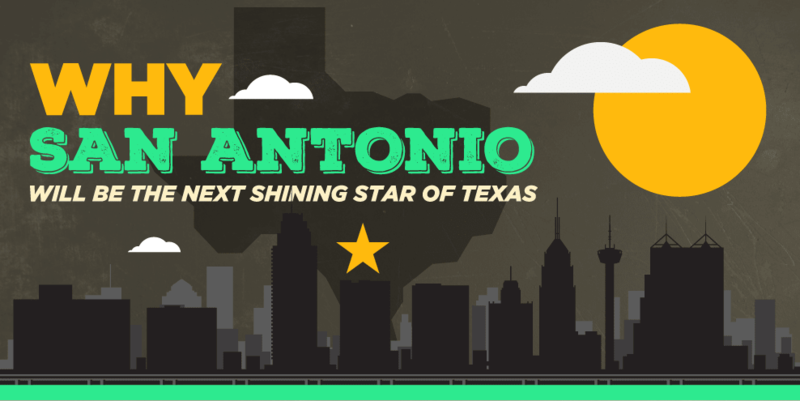 Learn more about visiting San Antonio in this infographic from IHG.